Amman - The first training session was held on Saturday for the first group of the “Volunteer with Us” program (third year) by the Euro-Mediterranean Human Rights Monitor in Amman. The program attracts young people interested in human rights and provides them with the necessary skills over the course of three months. Enas Zayed, Project Manager in Jordan and Euro-Med’s legal researcher. The project is open to young people interested in humanitarian work and human rights from various disciplines, with the aim of qualifying trainees by teaching the necessary skills for the practice of human rights work, said Enas Zayed, Project Manager in Jordan and Euro-Med’s legal researcher. The training includes three main areas, added Zayed, these are: human rights research methodology, reporting skills, as well as mechanisms of documentation, analysis and investigation, in addition to some new methods of advocacy. The project also offers a general background information in international humanitarian law and international human rights law, as well as practical training by working at Euro-Med’s partner organizations in Jordan. The experience trainees gain is focused on improving their networking and communication skills. 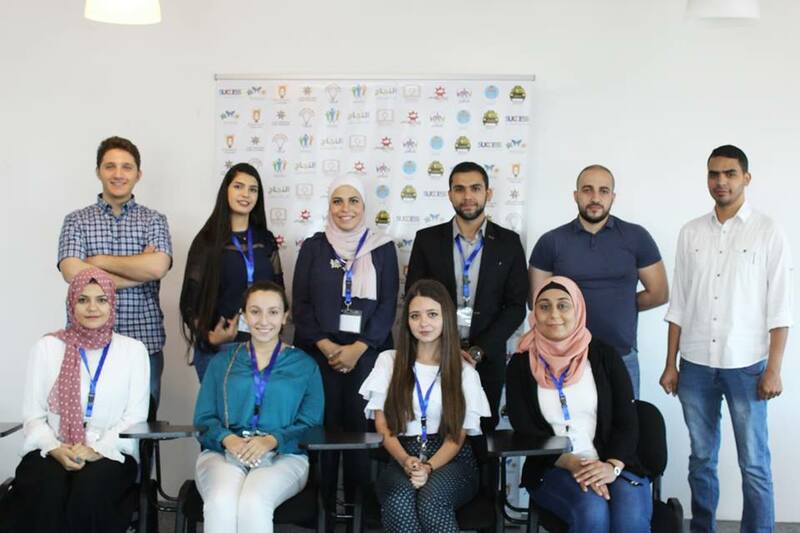 Trainees will also have the opportunity to participate in Euro-Med’s other activities throughout the training period by taking roles within the organization and developing their research skills by assigning them and preparing them to work on reports and other material produced by the organization. The training program is part of Euro-Med Monitor’s strategic plan for 2018 to involve young people in monitoring and documenting violations as well as playing their role in defending the rights of individuals in their communities and places of residence and developing mechanisms to defend human rights issues in the region. In its next phase, the project aims to expand to North African countries, particularly in Libya, Algeria and Morocco. Get News & Action Alerts in Your Email.